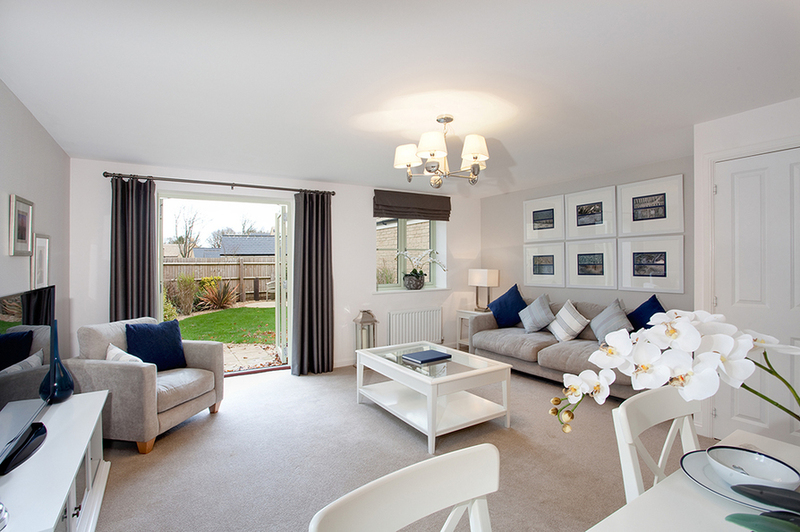 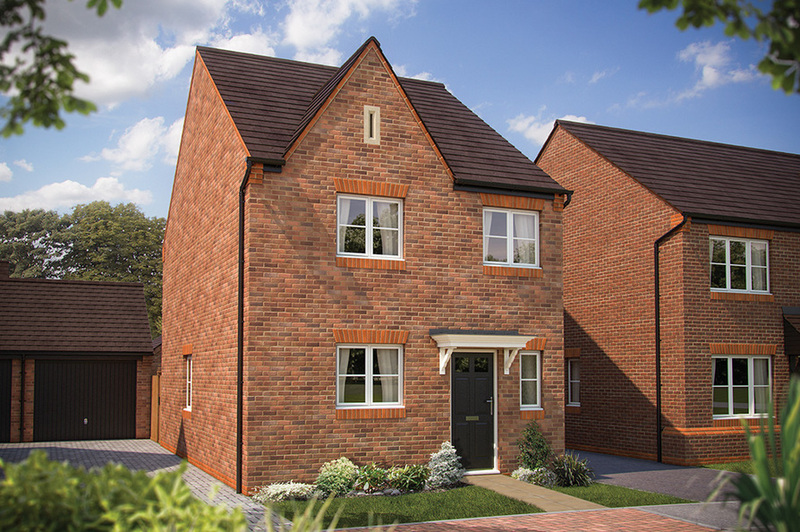 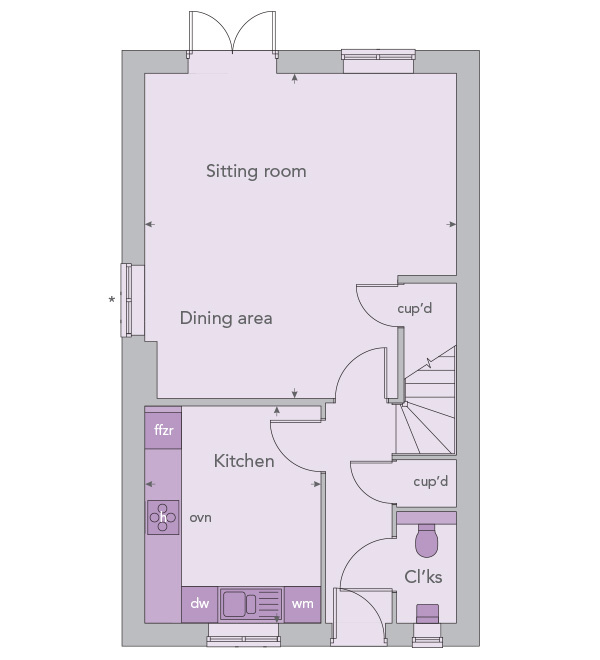 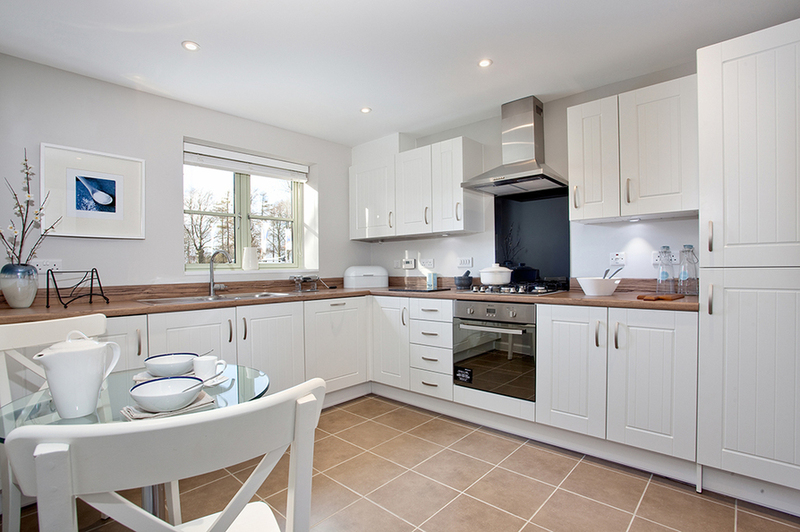 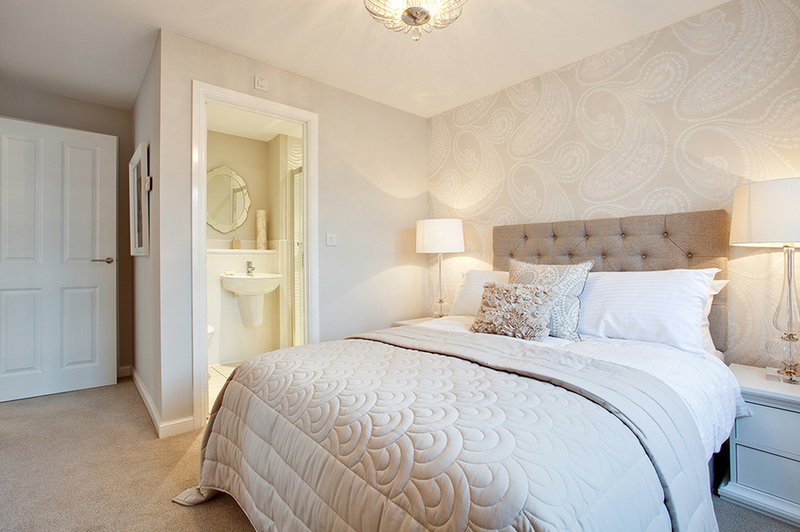 The Clarendon is a three bedroom home with a fitted kitchen including integrated appliances, an open plan sitting room and dining area with French doors and a downstairs cloakroom. 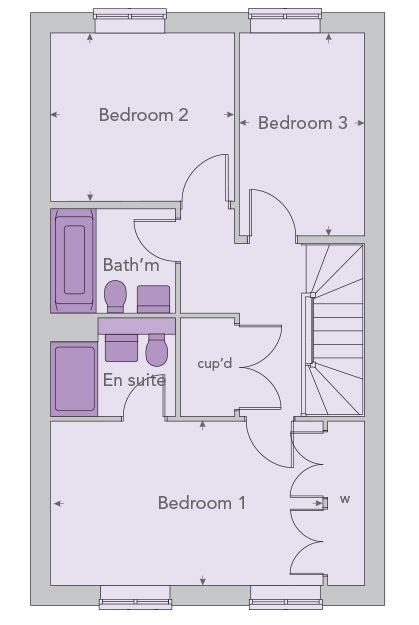 Upstairs benefits from an en suite and built-in wardrobes to bedroom one. 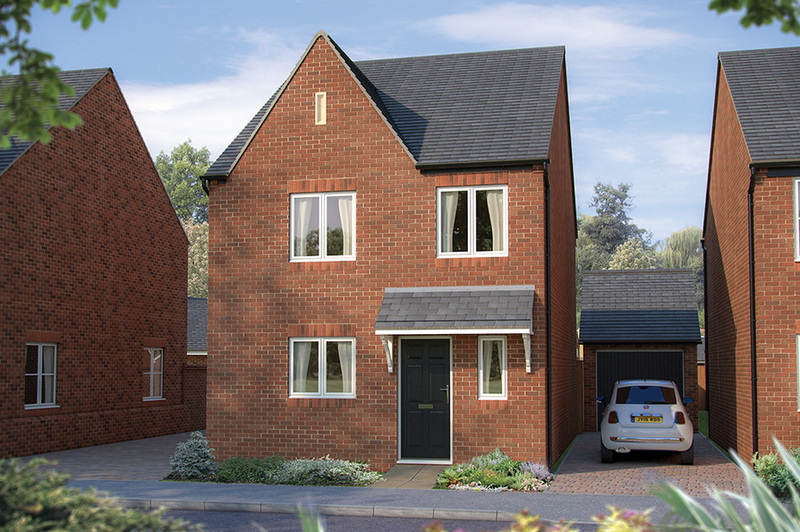 Please note: The virtual tour and images shown are of a typical Bovis Home and may not be the exact property advertised.